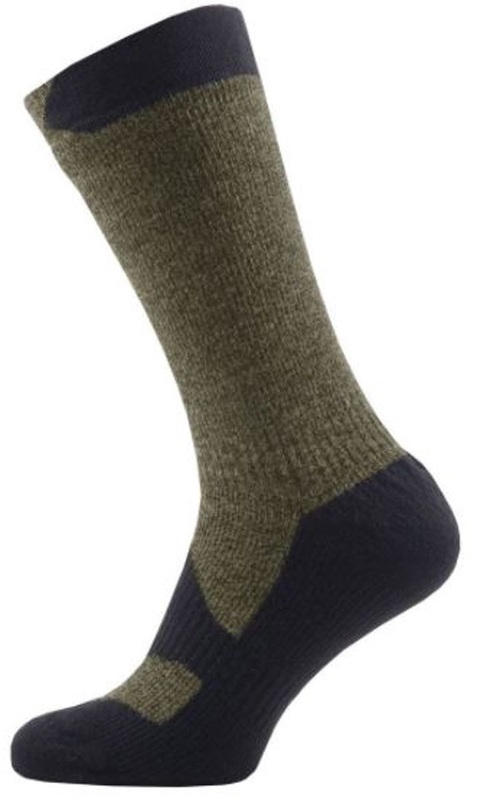 The SealSkinz Walking Thin Mid Waterproof Sock is designed for more than just walking - this is a great sock for a multitude of outdoor activities. If you need maximum breathability and minimum insulation, then this lightweight sock is the one for you. 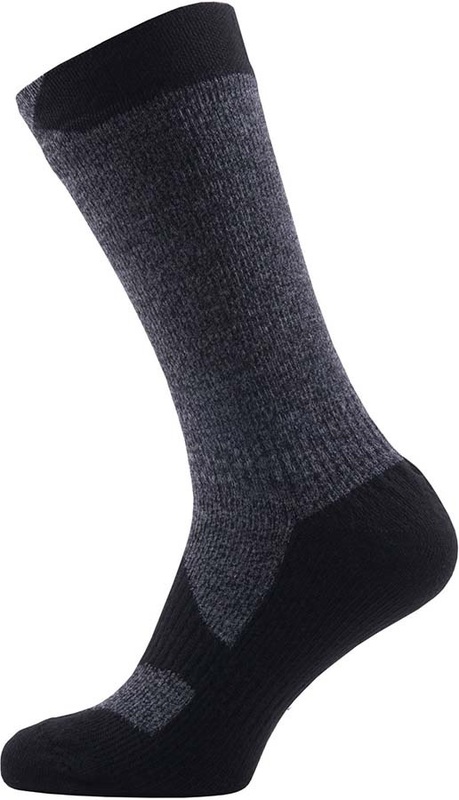 The Walking Thin Mid Sock is 100% waterproof thanks to SealSkinz's patented Strecthdry technology. This means you'll never have to worry about walking around with damp socks again. The Merino Wool lining adds an extra element of moisture control and comfort, while the elasticated ankle and instep gives additional support. The hand linked toe closure will even prevent rubbing.